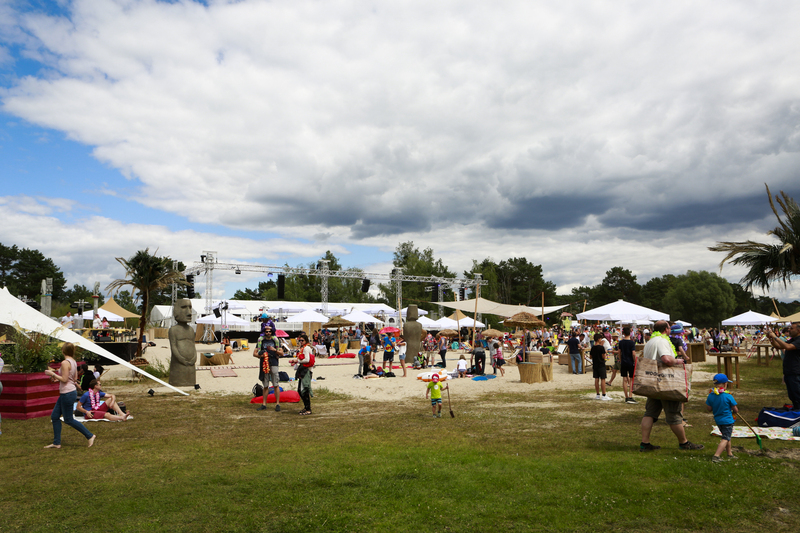 On June 30, the Bernsteinsee in the Berlin area hosted the annual AVM Summer Festival. More than 1,000 guests enjoyed themselves under the slogan “Hang Loose”. Polynesia with sun in the luggage was relocated along with AVM employees and their families spontaneously to beautiful Brandenburg! 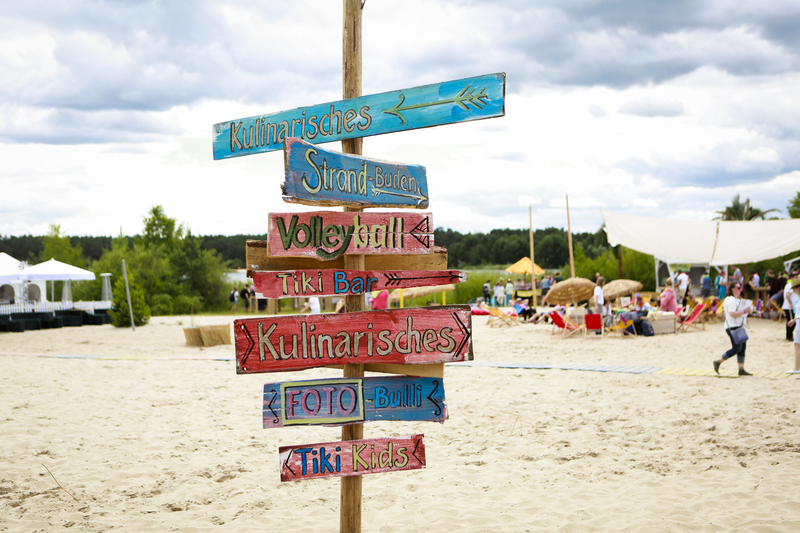 Good-humored guests enlivened the colorful offer and designed it even more creatively during the event: they let the “stakes of the community” bloom with self-painted wooden medallions and contributed the colorful southern community spirit in every single activity and everywhere on the beach! Fans of authentic cuisine dive into Polynesian cooking workshops with quality ingredients and sophisticated recipes. 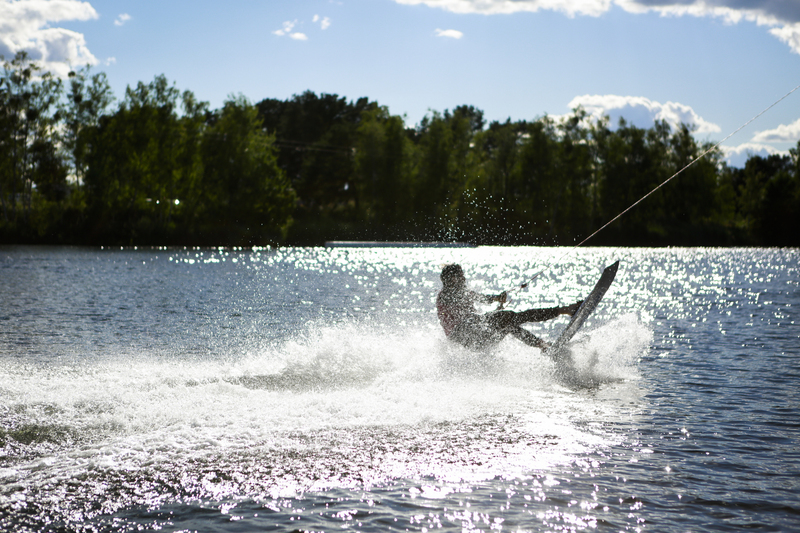 Water sportsmen took on the chilled version of the Hawaiian waves and grabbed Stand-Up Paddle Board, Wakeboards & Co. 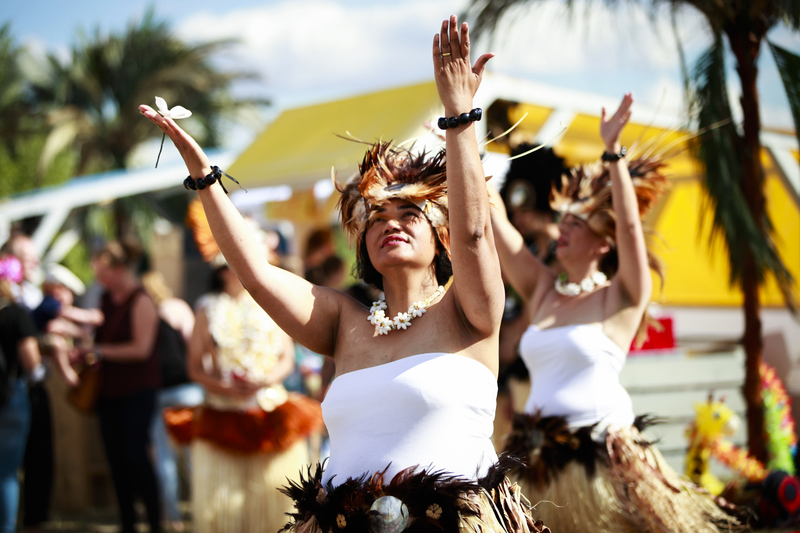 The South Seas culture let the guests come together in powerful drum and exotic dance workshops or just enjoy sunbathing on the beach, artistic performances and delicious delicacies. Sporty, exciting entertainment was provided by the volleyball players! Each match was played with zeal and team spirit. With a prize under her arm, they ended up in the well-deserved wellness zone, where 140 pairs of feet were massaged. The colorful magic clown crew let the children’s faces shine and every adult heart, too! 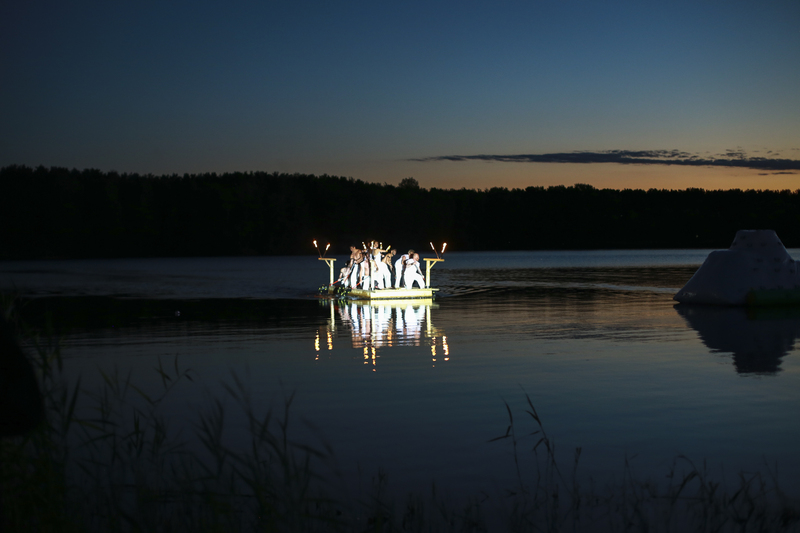 At nightfall over Bernsteinsee and the beach a spectacularly staged hakatanz surprised as an absolute show highlight. 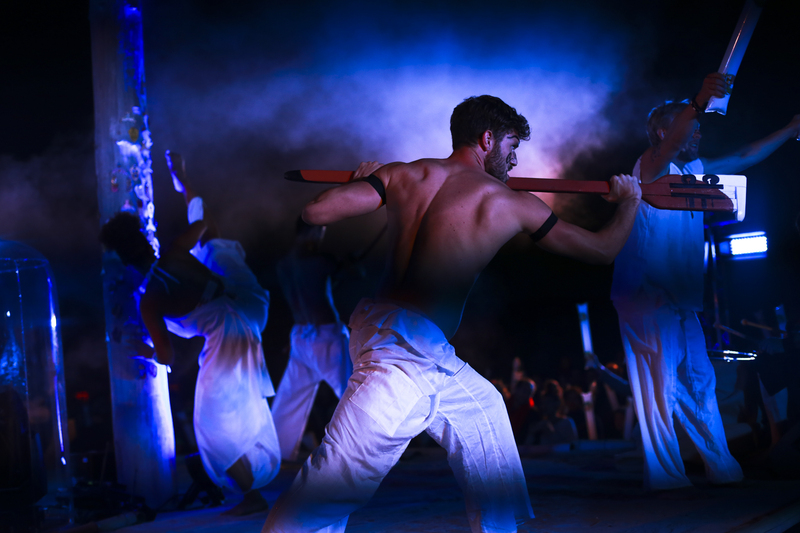 The ritual, Maorean martial arts performance with closeness to the audience and sparkling fireworks created a thundering mood, sparkling eyes and once again shook awake everyone! The scenery immersed in colorful lights, torchlight and festival atmosphere, made the AVMler dance to DJ music until late into the night… Mahalo to all of you!